Some Cigar facts for beginners! A cigar is measured by length and ring gauge (diameter). The length is measured in inches. Ring gauge is measured in units of 1/64th of an inch. A 64-ring cigar would be one inch in diameter. 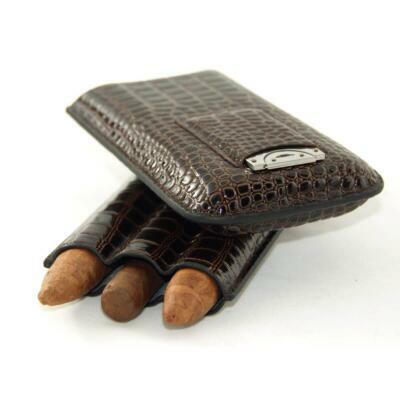 Most cigars are between 32 and 52-ring size. For example, a cigar that is called “8 x 48″ is 8 inches long and 48/64ths of an inch in diameter. Girth determines how much of the cigar’s burning tip is exposed to air. The fatter the cigar, the slower and cooler a cigar should smoke. This is do to more of the filler is exposed to air. The shape is the length balanced with a particular ring gauge. Knowing which size you are most likely to smoke should help in your decision on capacity for your collection. Never underestimate your ability to collect! 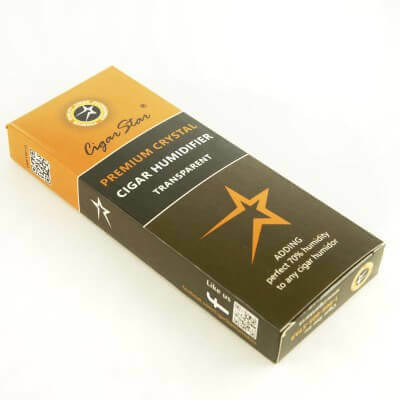 In our years of experience including sales to numerous retailers, people tend to purchase a smaller cigar humidor and within a year are having to upgrade to a larger cigar humidor. 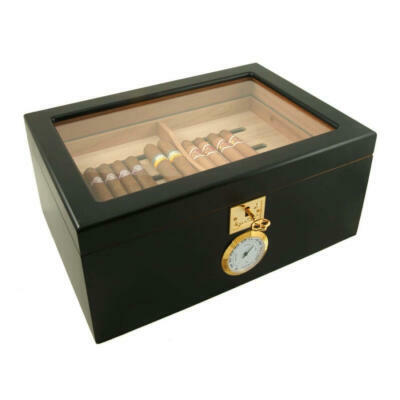 Some great options that we offer that don’t limit you on capacity when starting out is our Signature Series 125 cigar humidor, this humidor has great height and removable shelf for your expanding collection, extremely popular with beginners and moderate Cigar collectors. 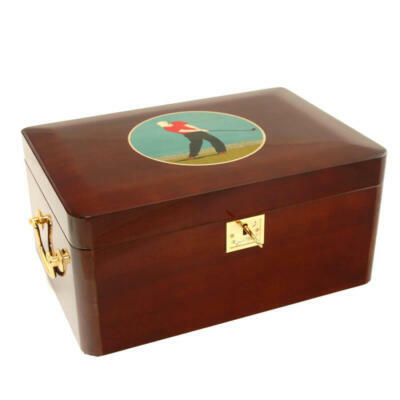 We recommend our Limited Edition Royal cigar humidor. 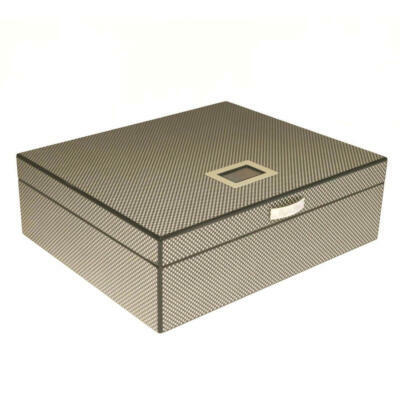 This humidor is the ultimate desk top humidor or the last desk top humidor you will ever need! The only upgrade from here are floor cabinets cigar humidors! It will be difficult to find another humidor of this size and quality for the price range.